The H&R Group K.K. is proud to announce that they have been certified under ISO 27001:2013, which is the gold standard for information security. The group’s information security management system was certified compliant with ISO 27001 requirements on February 26, 2018 by Intertek, an external independent certification authority. 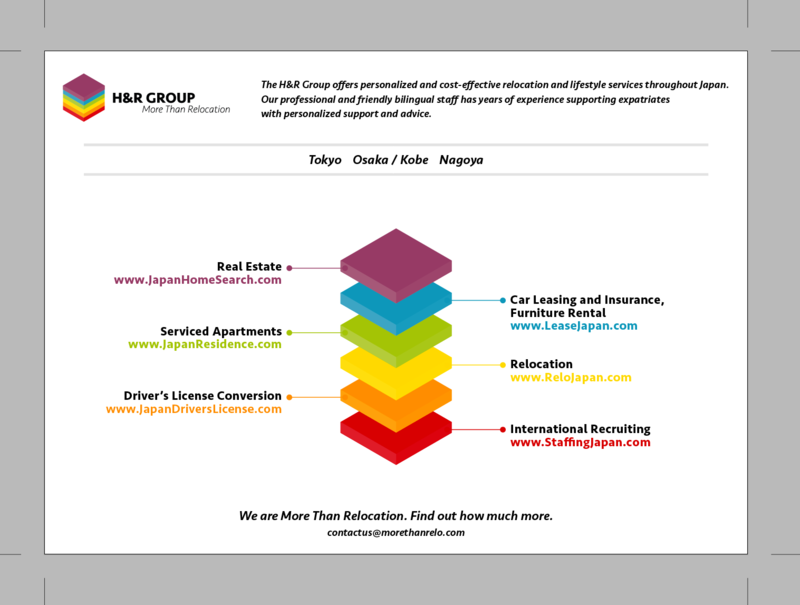 The H&R Group K.K. 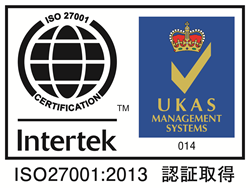 (H&R Consultants, Relo Japan, and Staffing Japan) is proud to announce that they have been certified under ISO 27001:2013, which is the gold standard for information security. The group’s information security management system for was certified compliant with ISO 27001 requirements on February 26, 2018 by Intertek, an external independent certification authority. In seeking and attaining this certification, the H&R Group has demonstrated its continuing commitment to information security in the mobility industry, and dedication to protecting both the confidential information of customers and the business. ISO 27001:2013 CertificationISO 27001:2013 Certification The H&R Group K.K. provides outstanding relocation services in Japan through offices in Tokyo, Nagoya and Kobe.